A little bit of magic came to our LA Clubhouse in late November. In preparation for the theatrical release of Disney’s Mary Poppins Returns on December 19, we set up a whimsical evening for our LA customers that included a special guest, Sandy Powell! 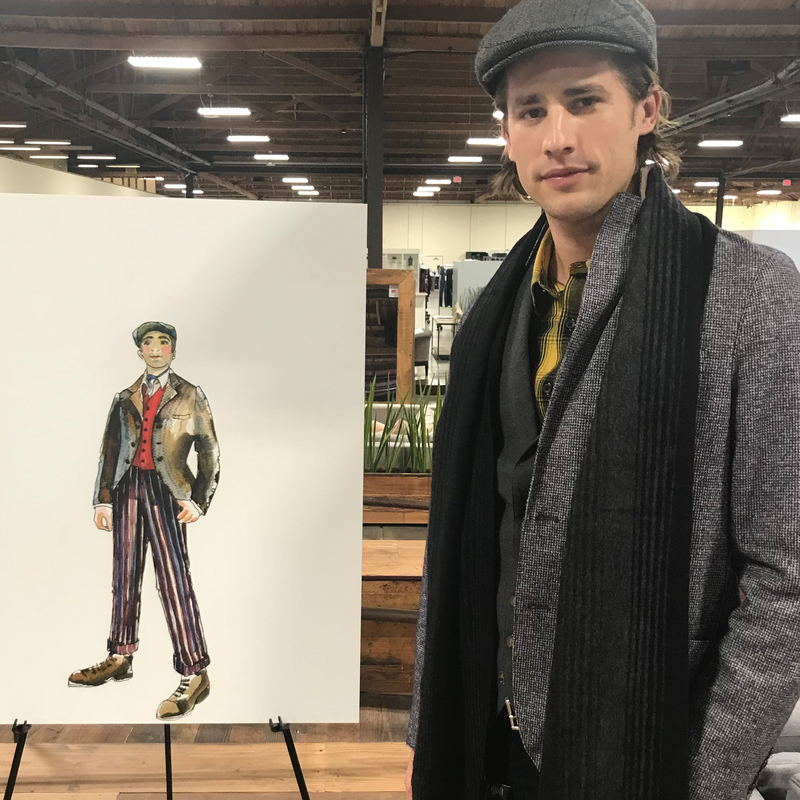 The film’s three-time Academy Award-winning costume designer curated a modern-day Mary Poppins Returns Trunk just for us. On top of the style showcase (don’t worry, we’ll get to that), customers were able to mill about the airy and open Culver City Clubhouse space to enjoy London-themed bites and cocktails. And since no event is complete without photo ops, check out the gorgeous flower wall we had on site. It was a huge hit. It’s not every day you get to spend time with such an acclaimed costume designer, and all eyes were on Sandy. Flanked by her style inspiration, she captivated the room as she spoke about the challenge of weaving a common thread through three eras of style while still embodying the Mary Poppins Returns spirit. It was fascinating to see how she truly made the impossible possible through the costuming process. We even had the chance to peek into Sandy’s über-creative mind and browse some original sketches. 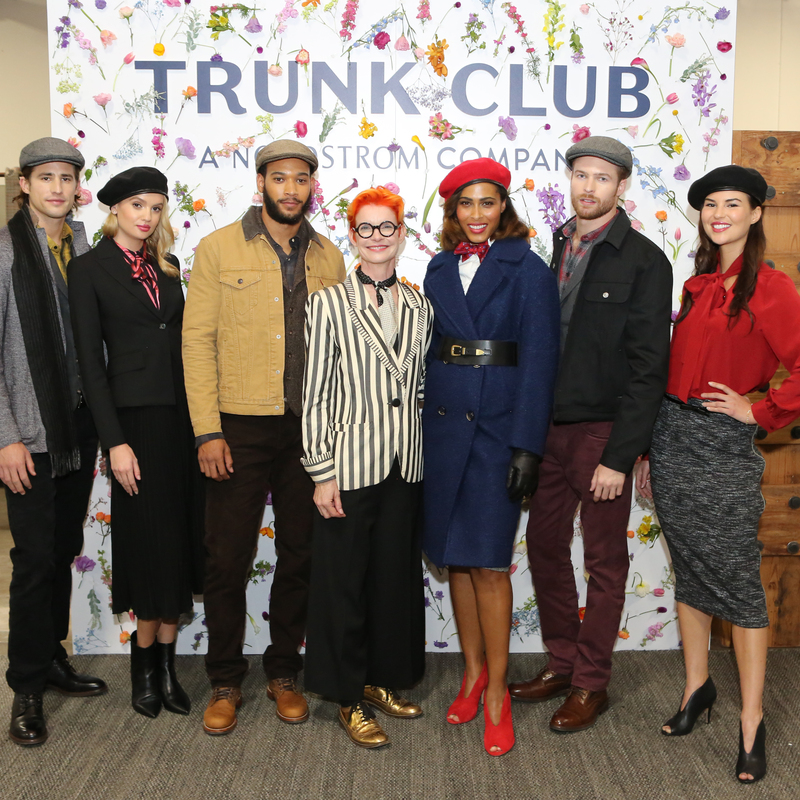 We thought Sandy was the perfect style expert to curate a Trunk inspired by the film and 20th-century London. She presented the six outfits she hand-selected for us and we also got to see what they looked like for real! 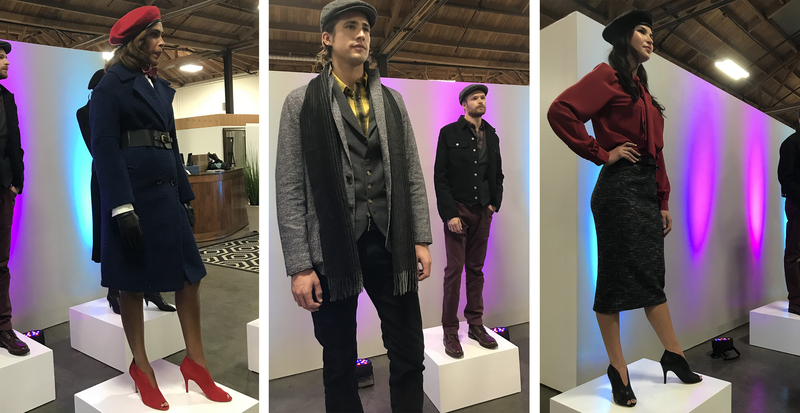 Models walked the Clubhouse showing off how these style elements from the film’s costumes (while rooted in history) translate effortlessly into modern life. If you’re thinking you’d love a dose of Mary Poppins’ style in your life, we have great news. In collaboration with Disney, Sandy’s looks are now available in a special Mary Poppins Returns Trunk. 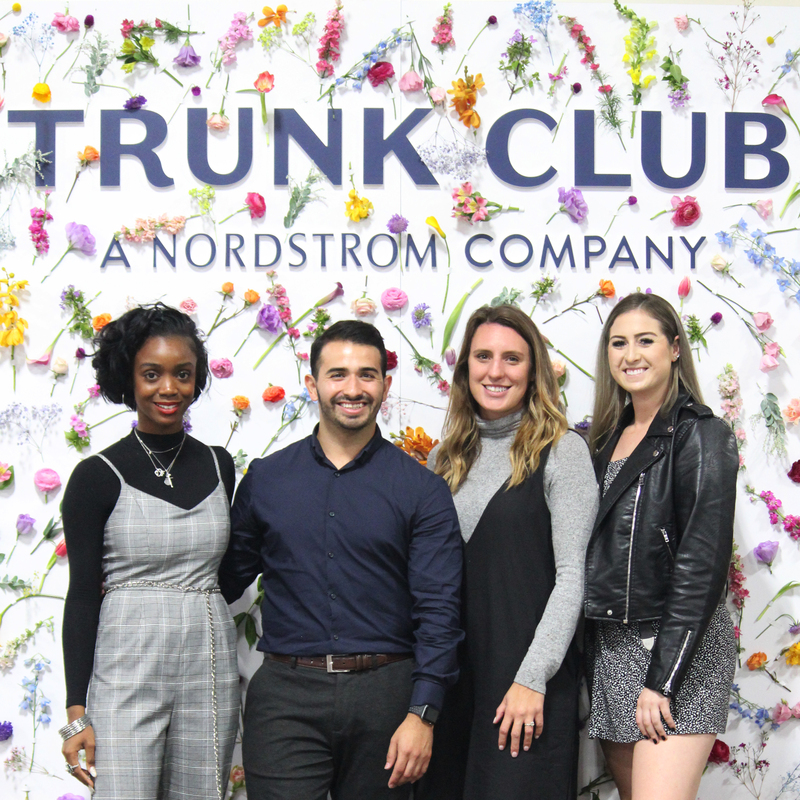 The women’s Trunk includes trends such as pencil skirts, blouses, and accessories that pop, while the men’s Trunk leans on hardworking staples like corduroy pants, leather boots, and checked shirts. Your stylist can even throw in a classic driving cap for that old London feel. Feeling inspired? See Disney’s Mary Poppins Returns. Now playing!